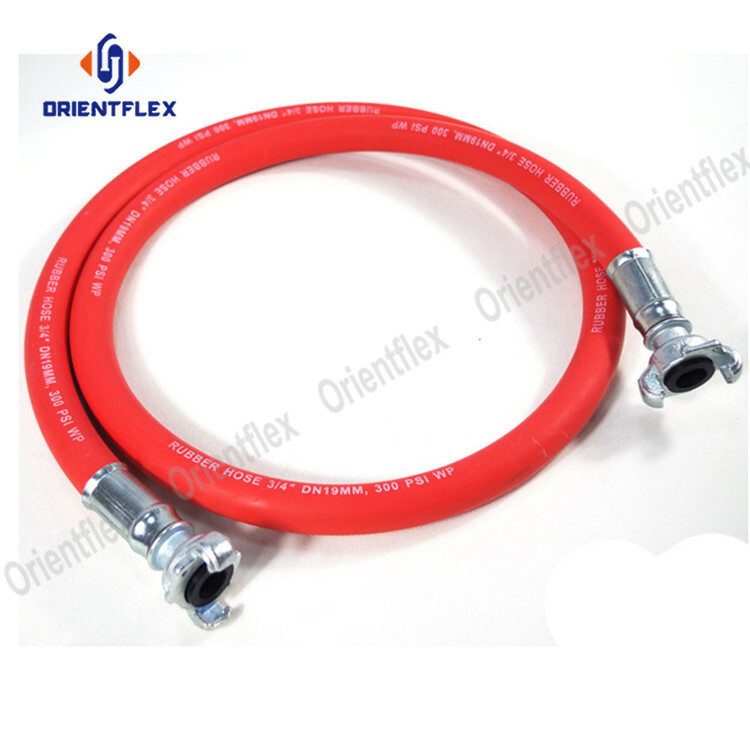 1 smooth red compressed air hose Air compressor. 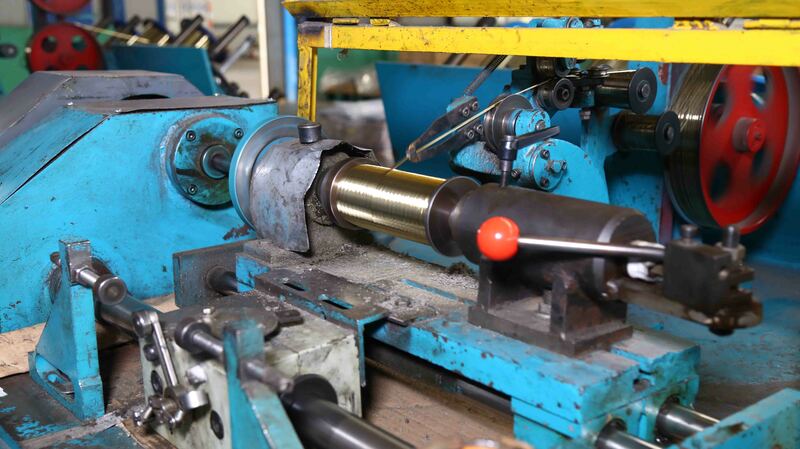 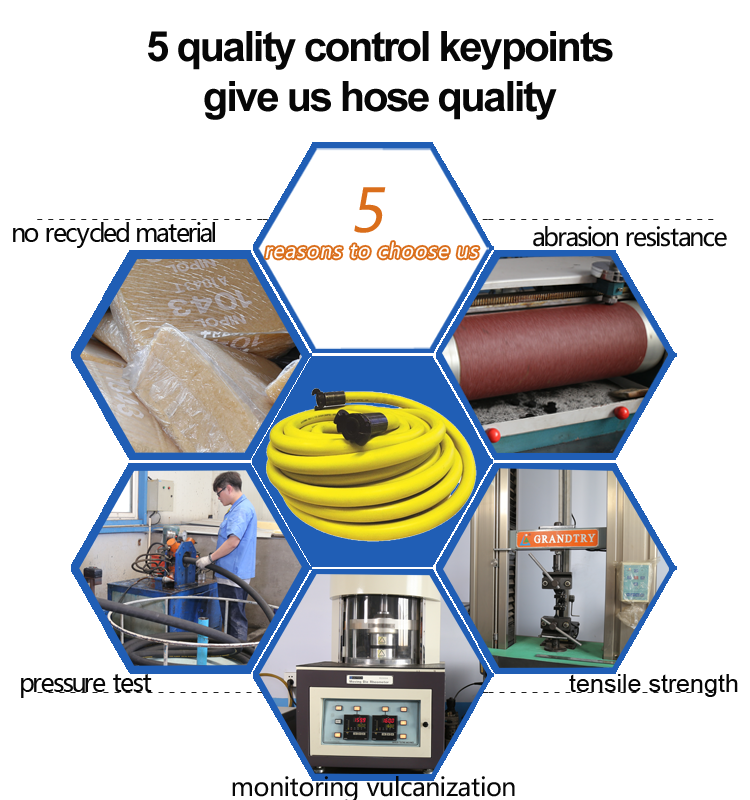 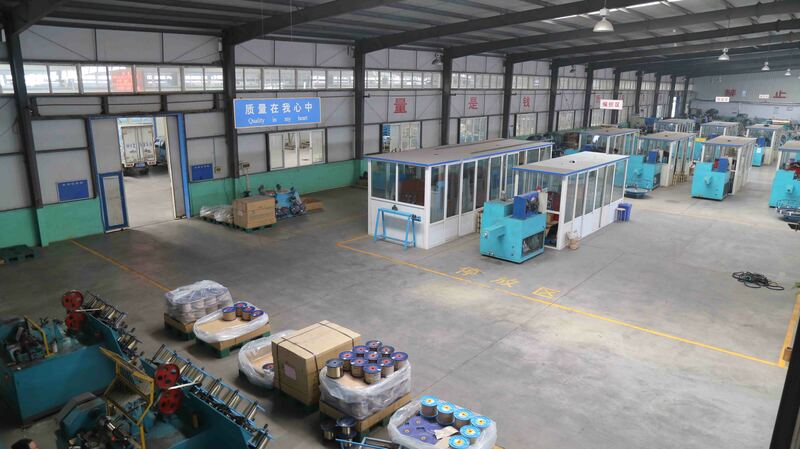 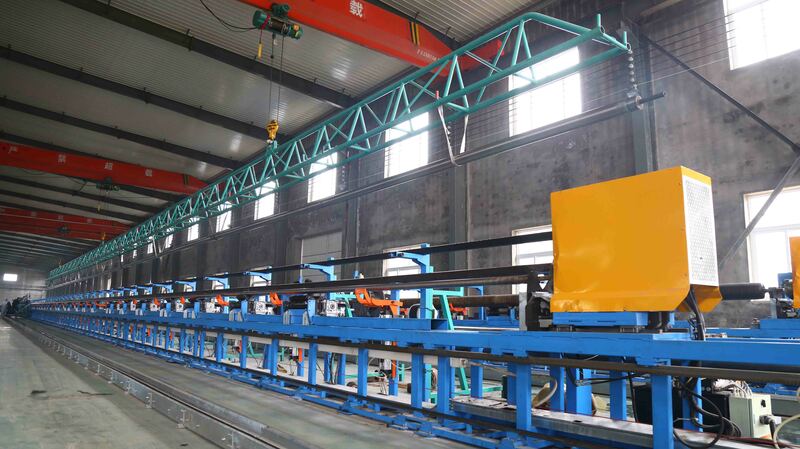 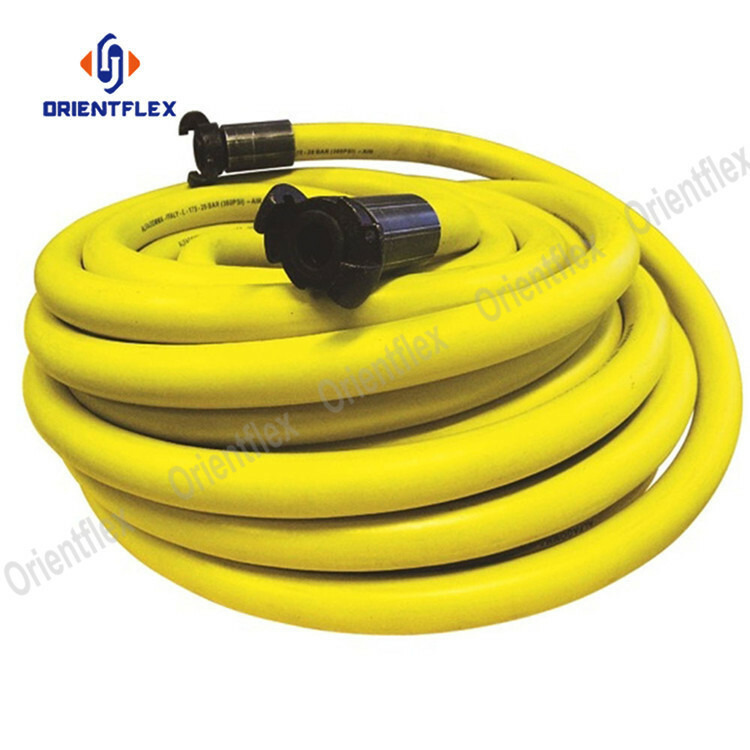 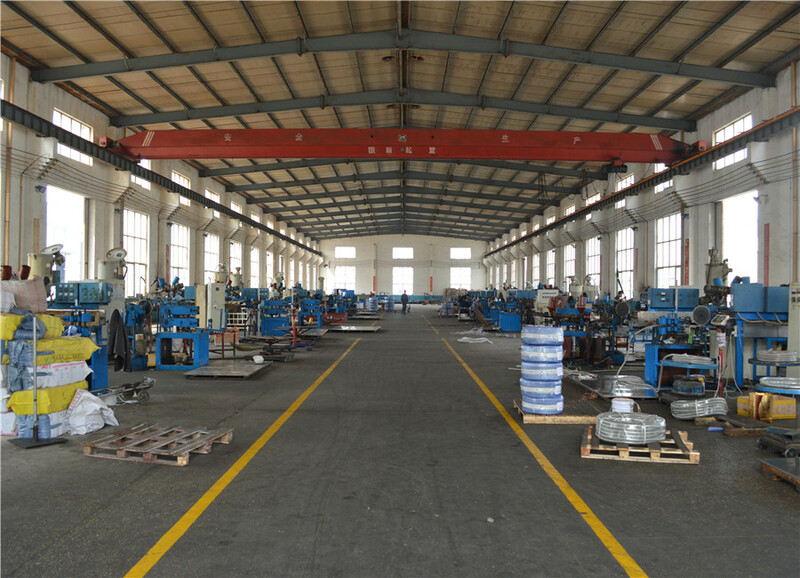 Five quality control keypoints give us Air Cleaner Hose quality: no recycled material, abrasion resistance, tensile strength, monitoring vulcanization and pressure test. 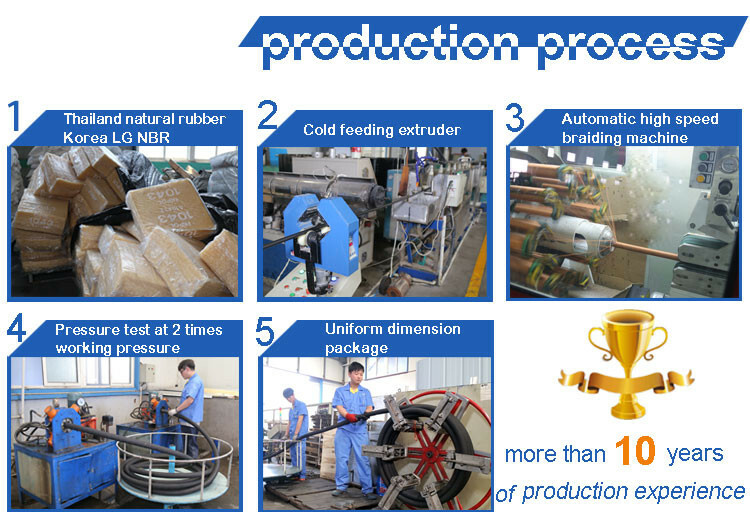 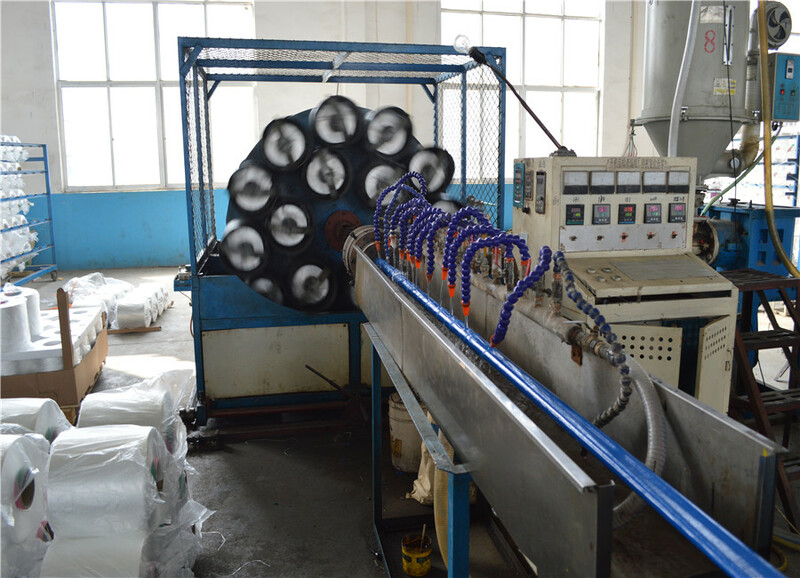 After finishing the Smooth Surface Hose production, we will use plastic film and woven bag for packaging. 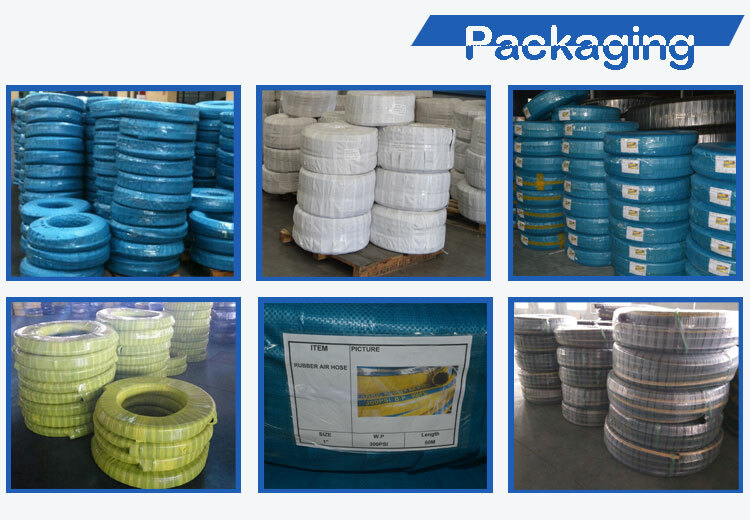 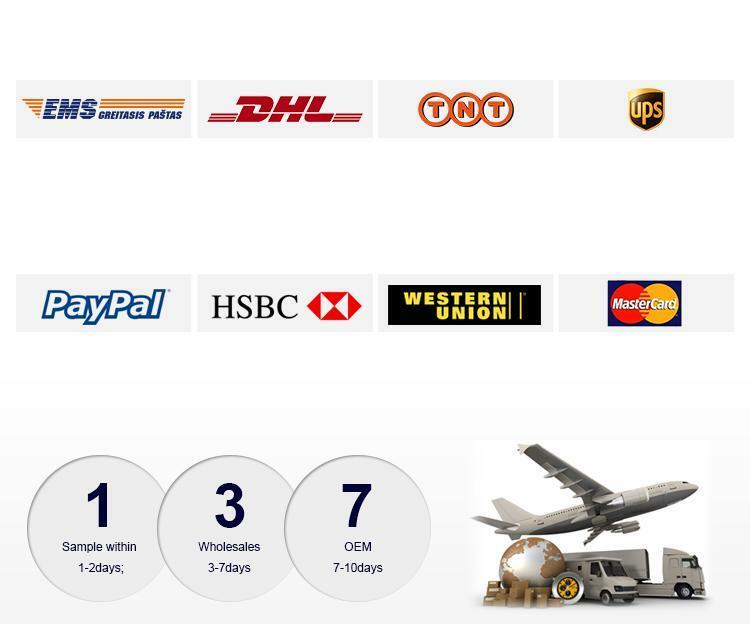 Of course, if custormers have other requirments, we could provide special packing.